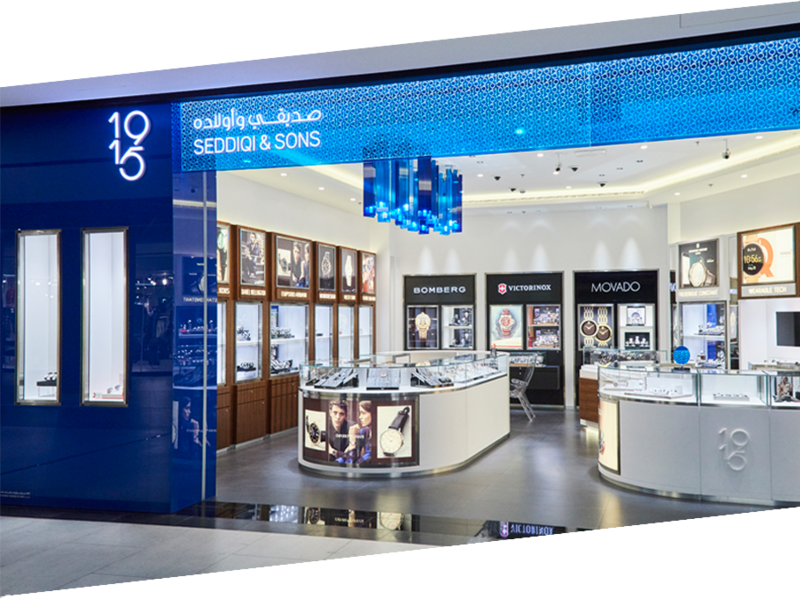 Inspired by and named after the birth year of its founder, Ahmed Seddiqi, 1915 by Seddiqi & Sons is a one-stop destination for the latest trends in fashion watches, jewellery pieces and accessories from internationally acclaimed brands and designers. Founded in 2012, 1915 by Seddiqi & Sons inherits strong values from the parent company’s heritage of ethical business and unmatchable watch making knowledge spanning over decades. With a strong visionary heritage, 1915 by Seddiqi & Sons aims to update watch lovers with the latest collection for men and women from international brands like Guess, GC, Emporio Armani Swiss Made, Emporio Armani, Movado, Fossil, Bomberg, Michael Kors, Kate Spade, Morganne Bello, Baume & Mercier, Tag Heuer, Daniel Wellington and much more. At 1915 by Seddiqi & Sons we believe that our service should be as unique as our offering. We promise our customers a high level of knowledge and customer service, shaping for them an unforgettable experience of buying, discovering the latest trends and providing the perfect gift. 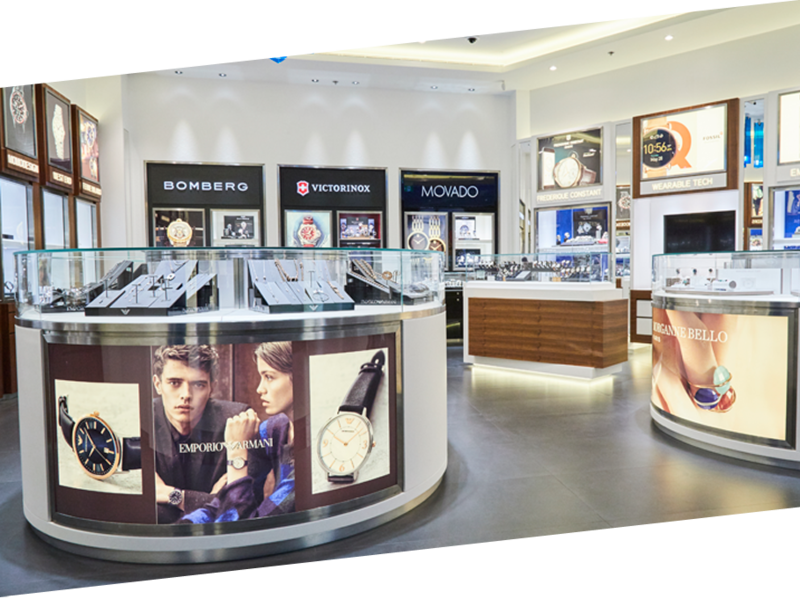 Our network of stores will always offer the latest and greatest from the world of fashion watches, accessories and jewellery. 1915 by Seddiqi & Sons caters to a versatile range of consumers with styles varying from contemporary, trendy, sporty, & classic, offering watches, accessories & jewellery from internationally acclaimed brands that would perfectly fit all styles. 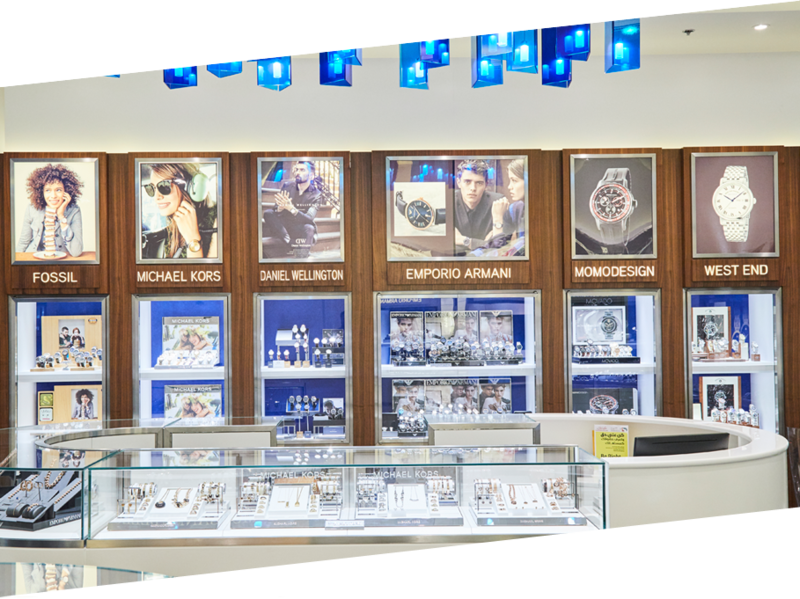 Our modern stores are considered to be the perfect destination for fashion-forward items with a wide selection of seasonal watches & accessories for every occasion. Situated in eight convenient locations across the Emirates, our stores are located in all major shopping malls in Dubai, Abu Dhabi, Sharjah and Fujairah.